November 30, 2012  Radiologists have an image problem with patients. Many of them don't know who the doctors are or what they do. 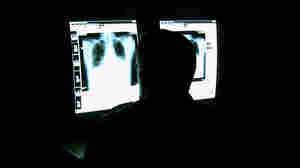 A survey finds that only about half of patients receiving CT scans even knew radiologists are doctors.